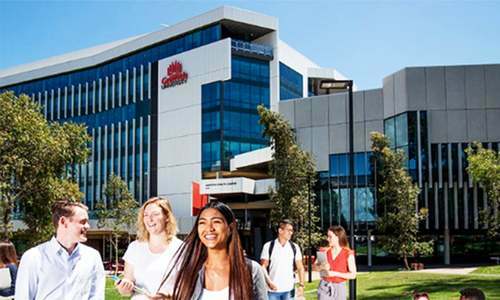 Islamabad: An Australian university has decided to waive 100pc of its tuition fee for the five Pakistani students every year. The announcement was made during a meeting between Australian High Commissioner Margaret Adamson and HEC Chairman Dr Tariq Banuri in Islamabad. Dr Banuri said during the meeting that the commission values its partnership with Australian higher education institutions and welcomed the Griffith University, to become a part of this partnership. 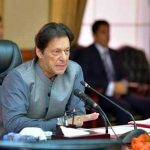 He said 10 Australian university are on board with the commission, and 160 Pakistani students are currently enrolled in PhD programmes at these institutions. He told the high commission’s delegation that Pakistan’s priorities include not only Science, Technology, Engineering and Mathematics — also known as Stem — but also social sciences, humanities and the arts. He also discussed the HEC’s overseas and indigenous scholarship programmes. High Commissioner Adamson said Pakistan and Australia have developed a long-term partnership over higher education which provides an excellent opportunity for collaboration in research as well as education, short and long-term training programmes and capacity building courses. She was accompanied at the meeting by Griffith Business School Pro-Vice Chancellor Prof David Grant, Austrade Trade Commissioner Peter Coleman, Austrade Country Director Azhar Shah, Director International Prof Peter Woods and Griffith Business School Regional Market Manager Mohannad Bawaz.